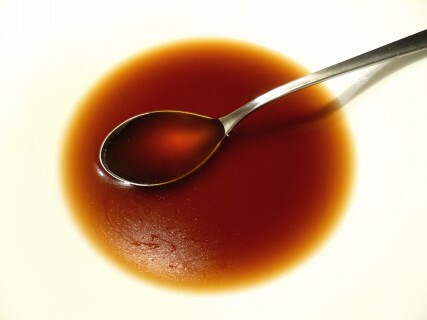 http://carlisletheacarlisletheatre.org/xmlrpc.php Recipe for fond brun de veau, brown veal stock, at home (Escoffier, 4). 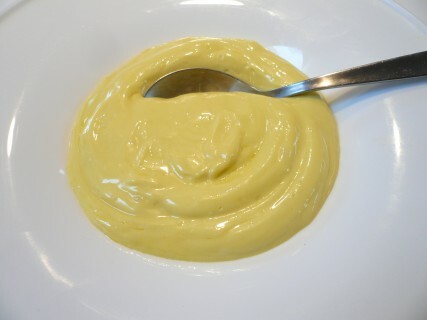 Tramadol 200Mg Online Easy, 30-second recipe for making your own sauce mayonnaise, mayo, at home (Escoffier 202). 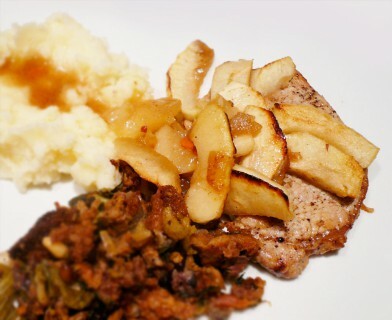 get link Recipe for making côtes de porc à la flamande, baked porkchops with apples, at home (Escoffier, 2921). 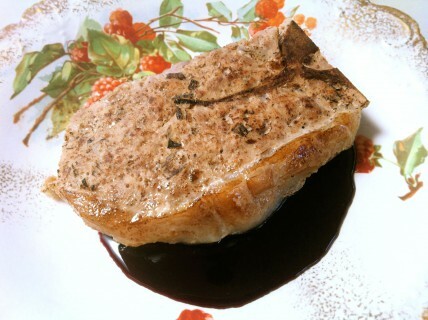 Tramadol 200Mg Online Recipe for making Grandma’s porkchops, côtes de porc grand’mère, pork burger, at home (Escoffier, 2922). 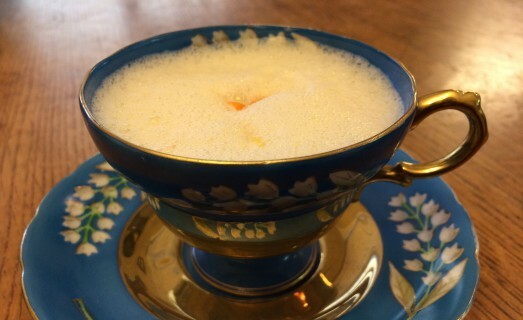 A milk tea with rum or kirsch, served hot. Originally sweetened with maidenhair fern syrup, and later, with simple syrup. 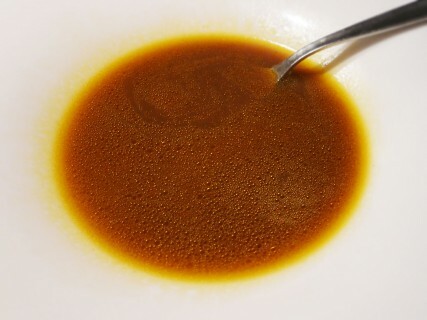 Recipe for making Bouillon de Champignons, Mushroom Stock, at home.